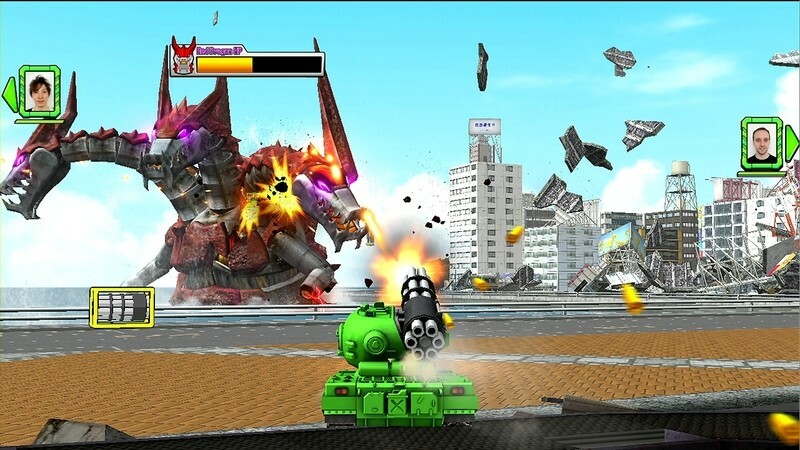 In this game, the player controls a tank and has to shoot monsters with ammunition. A player's photo is taken with a nearby camera (dubbed the NamCam - short for "Namco Camera") and is used as an avatar to identify each player's tank. Two examples of monsters confronted in the game are red dragons and giant spiders. 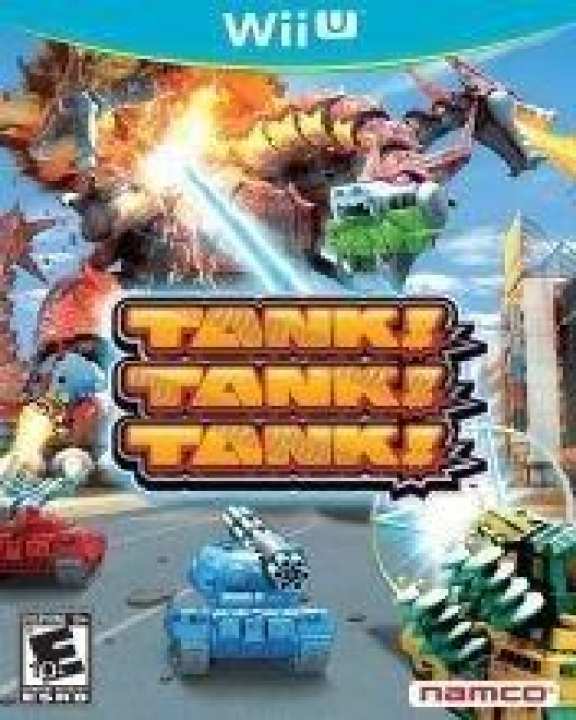 Each level contains destructible elements and weapons range from a plasma bolt to a machine gun. Accessories can be added to the avatars, such as military helmets and wrestling masks. Collateral damage against the city background is encouraged in addition to dealing damage to the monsters that inhabit the game. Players can either divide themselves into two rival teams, team up to fight the monsters in a co-operative manner, or fight against each other in an "every man for himself mode.